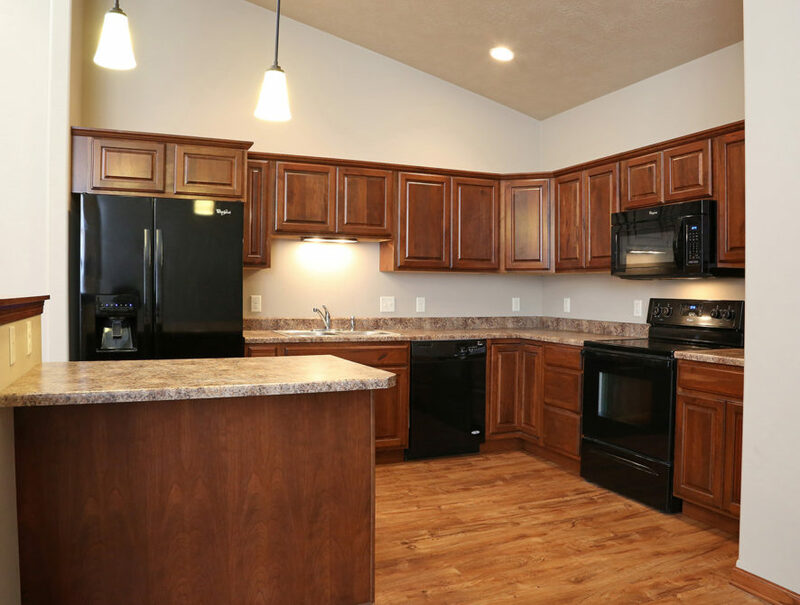 Located on the growing southwest side of Sioux Falls, Tribbey Townhomes is one of Reside’s premier properties. 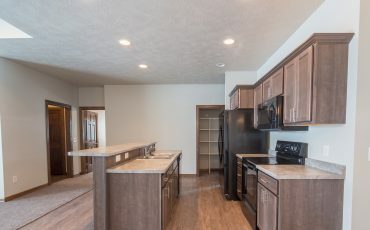 These homes come equipped with three bedrooms with wide open spaces for the living and kitchen areas as well as double stall garages. 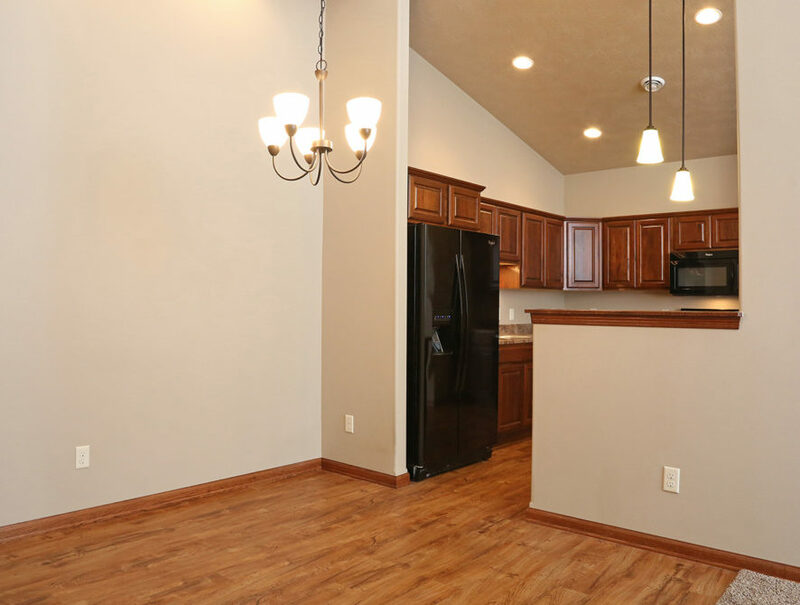 The highlight of the two-story townhome floorplan is the grand staircase and the vaulted ceilings with an overlook of the main level. 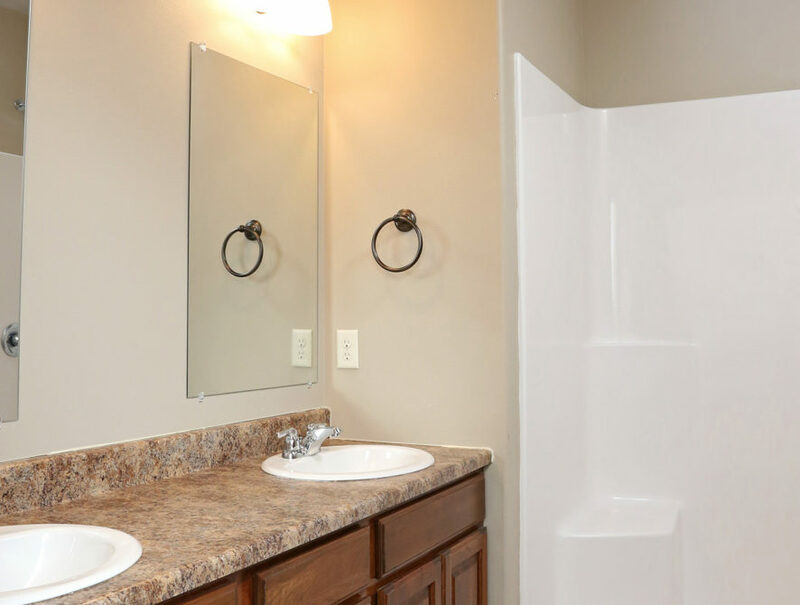 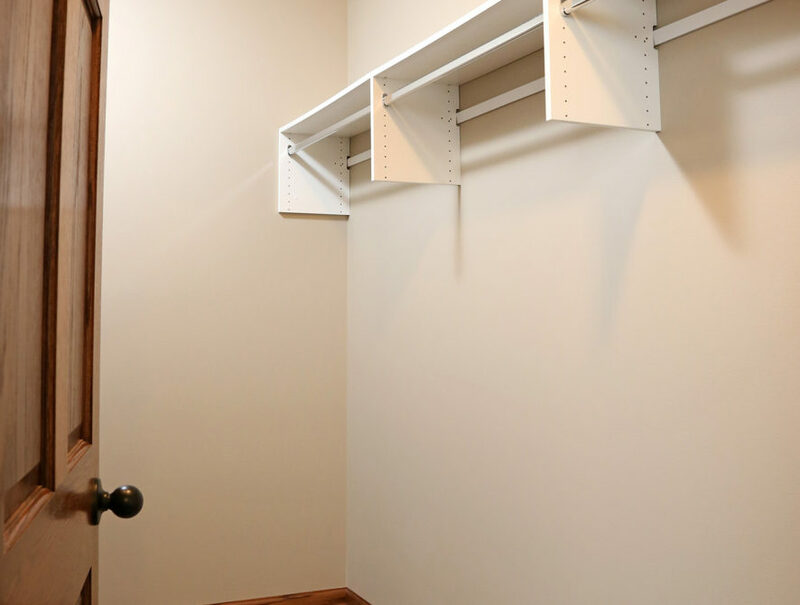 You’ll also find modern fixtures, hardwood floors and a walk out patio. 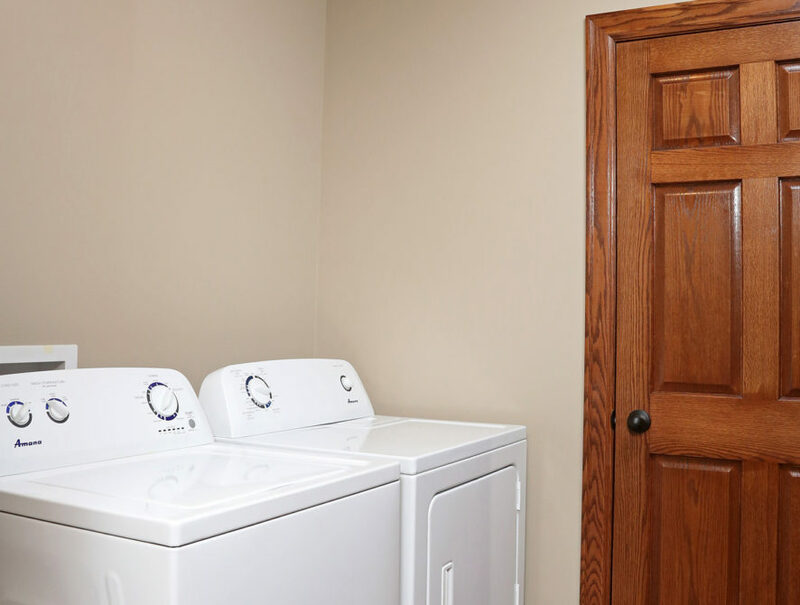 Other amenities include an in-unit washer and dryer and a master suite equipped with a dual vanity sink and a walk-in closet. 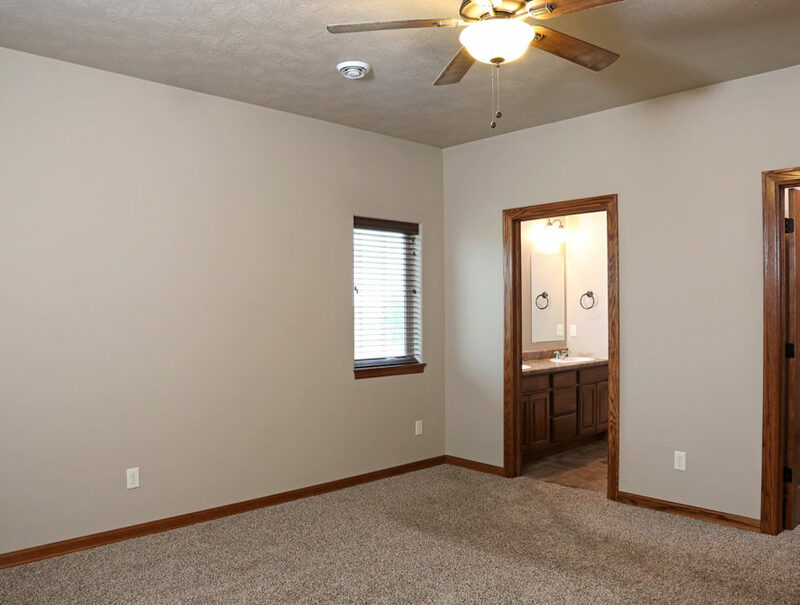 All this home needs is your personal touch to make it a great spot for you and your family.